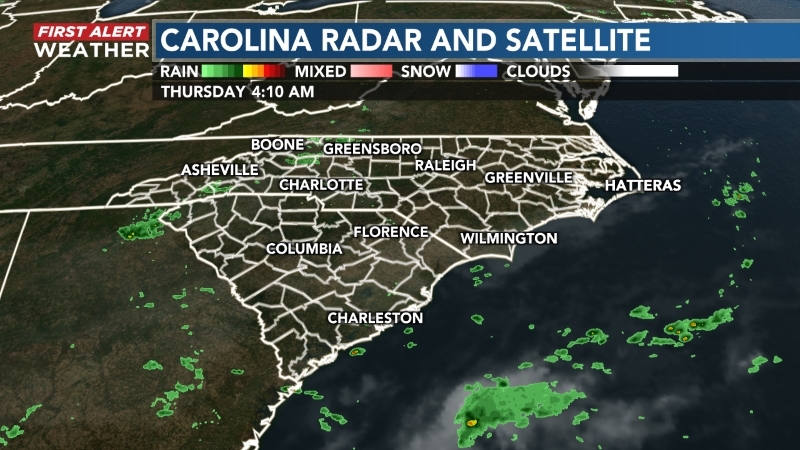 WILMINGTON, NC (WECT) - Good Tuesday to you! 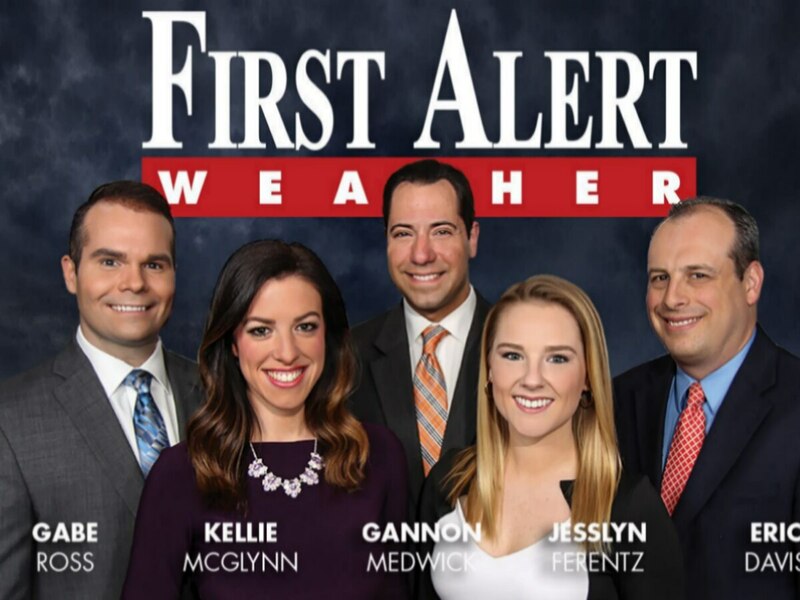 We’re tracking some drastic midweek weather changes in the First Alert Forecast Center. First, the arctic air mass that we’ve been feeling since late Sunday will quickly go stale Tuesday (with highs in the 40s) and Wednesday (with highs in the 60s). 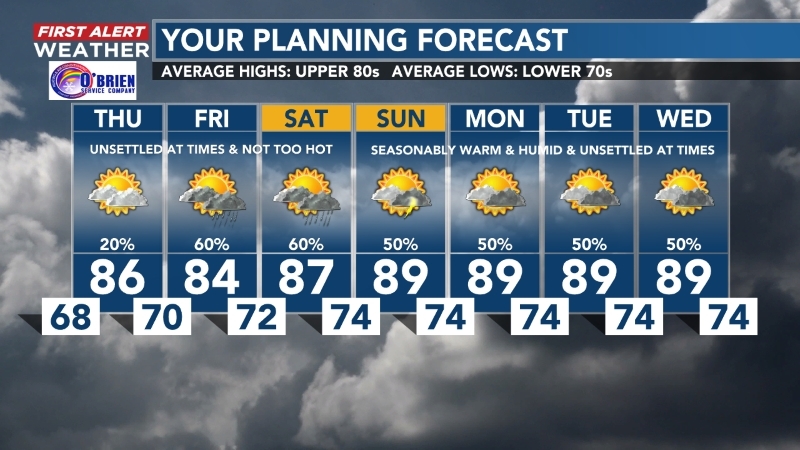 Second, a speedy cold front remains likely to ramp rain chances between Tuesday (0%), Wednesday (30%), and Thursday (70%). No sleet or snow is likely, but some of these showers could pack a gusty punch and tally in excess of half an inch. 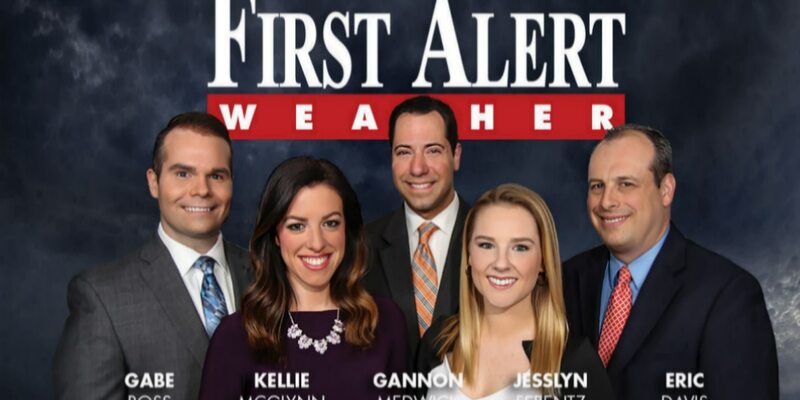 Catch your full First Alert Planning Forecast for the Wilmington Metro Area here, and be sure to check the extended forecast from your location on your WECT Weather App!